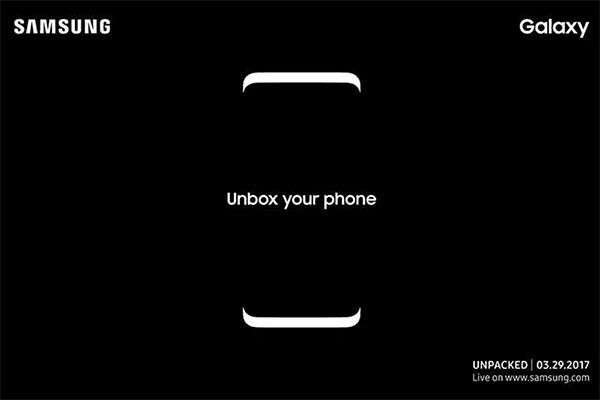 Samsung has announced its Galaxy Unpacked event to officially unveil its highly anticipated next flagship smartphone; the Galaxy S8. 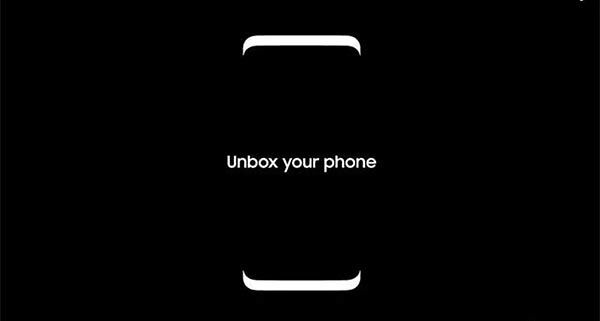 Scheduled for March 29th in New York, Samsung will use the event to give the world its first official glimpse of the new Galaxy S8, and has sent out a small teaser with an accompanying short video to really ramp the crowd up ahead of the big reveal next month. This reveal will really define whether or not the world is ready to forgive and move past Samsung’s Galaxy Note 7 debacle by truly embracing everything that the Galaxy S8 has to offer. There’s no real way that Samsung could hide the fact that the introduction of the Galaxy Note 7 resulted in a debacle of astronomical proportions. A debacle which not only cost Samsung untold amounts of money, but also damaged the company’s glowing reputation as a manufacturer of cutting-edge, quality-focused hardware. The introduction of the Galaxy S8 is an opportunity to right some of those wrongs, and to hopefully represent the beginning of what will be a lucrative twelve months for the South Korean business. But will the S8 be capable of fixing the issues introduced with the worldwide recall of the Note 7? As with most announcements of this nature, Samsung is keen to drum up interest in the event, and of course in the device itself, but is also keen to keep as many secrets as possible and has therefore only teased a small amount of information with the teaser release. The minimalist image on the black background shows the top and bottom bezels of the device itself with the expected rounded corners, which of course immediately draws similarities to the recently announced LG G6. Interestingly enough, that’s all the image shows from an outline perspective, suggesting that the device will come with a stunning design complete with extremely slim bezels. The Unpacked event will give us concrete information about the S8, but for the time being we only have rumors, speculation, and conjecture to go on. A number of analysts have suggested a device which will ship with a dramatically improved digital assistant named Bixby, as well as a stunning 5.8-inch display on the standard device, or a 6.2-inch version on the rumored “Plus” version. All speculation about the S8 is purely that, speculation, at the moment, but it isn’t long until we have an official glimpse of the device. brilliant timing- just after LG and Huawei announced their beasts. Will it explode as a feature or a bug? It had to be known, especially for those like me, seeking a super thin bezelled phone. My one last requirement is that its bootloader unlockable and rootable. If there’s an option shortly after release, then I will be getting this. Although its worth mentioning that my main reason (but not exclusively) is to remove bloatware, and that can be done with certain apps in the Play Store. Regardless, I’m excited to have this in my hands next month! Thats so old already and lame. Never understood the reason why people don’t want bezels on phones/tablets! It looks cool, but how on earth do you hold it without covering the screen and how do cases protect it while still allowing you to view and interact with it all? Try looking at the Spigen cases for s7 edge, not exactly that hard as it only needs top and bottom thin bezels neither is it as bad as you make it out to be when it comes to holding the phone/covering the screen. … and yes I’m one of those people who hate bezels, as i consume endless amounts of content on my phone i have come to loath them. Mark my words, Bezel-less screens will be the new holy grail of smartphones and everyone will be marketing it once Apple does it while forgetting that they existed as usual b4 Apple claims it owns the patents for it as usual. Can’t wait for the s8 to flush my i6s down the drain and finally severe my 5+ year ties with apple. Your day seems boring if that is all it takes to make it. Spoken like a true iSheep. Shamesung ching chang chong !